Great service by Mr Eddie Delagarza! 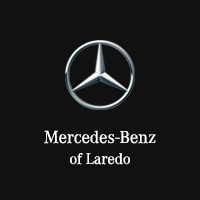 At Mercedes-Benz of Laredo, we provide the latest luxurious Mercedes-Benz sedans, sports cars, and sport utility vehicles. We are also the premier Laredo area source for expert service and support for Mercedes-Benz drivers. 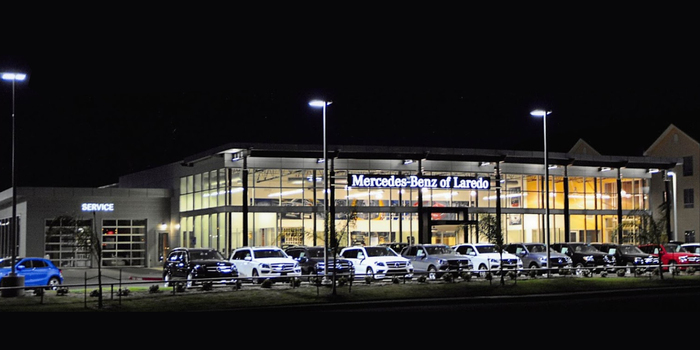 Our new, state of the art location at 6912 Bob Bullock Loop is perfectly positioned to serve communities including Encinal, Cotulla, Hebronville, Freer, and Zapata, so visit us today or read on to learn more about what we can offer at Mercedes-Benz of Laredo. 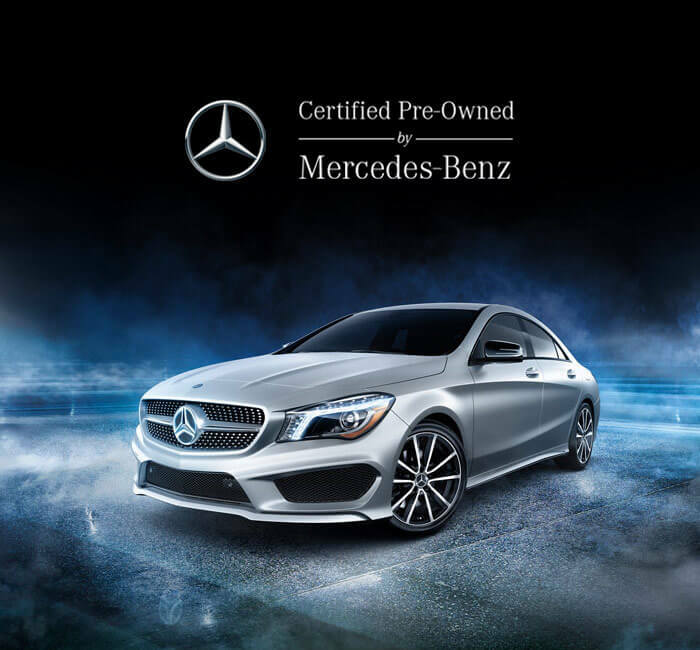 Our inventory of Mercedes-Benz models includes a wide variety of vehicles, body styles, trim levels, and options. 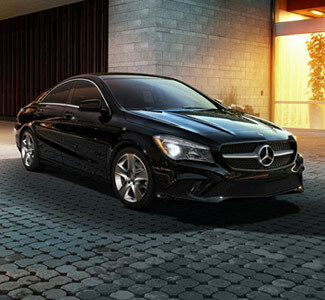 If you’re looking for a new luxury car, Mercedes-Benz should always be your first choice. 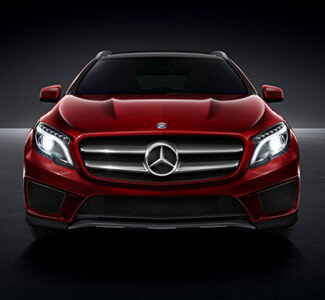 A Mercedes-Benz vehicle will always offer unmatched refinement, performance, technology, and style. Whether you’re looking for a family friendly crossover like the GLS, a blistering fast sports car like the AMG® GT, or the flagship luxury of the S-Class, there’s a Mercedes-Benz vehicle to serve every driver. 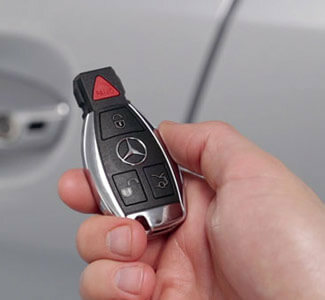 We also offer used cars from Mercedes-Benz as well as other automakers.